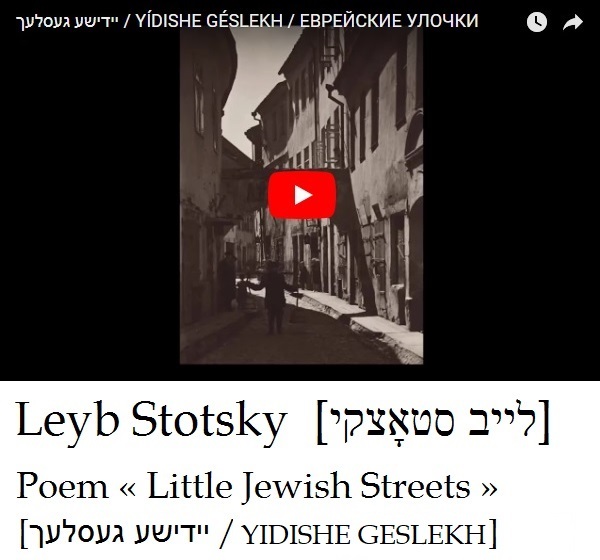 September 19, 6:00 P.M., Jascha Heifetz Hall, LJC, Pylimo street no. 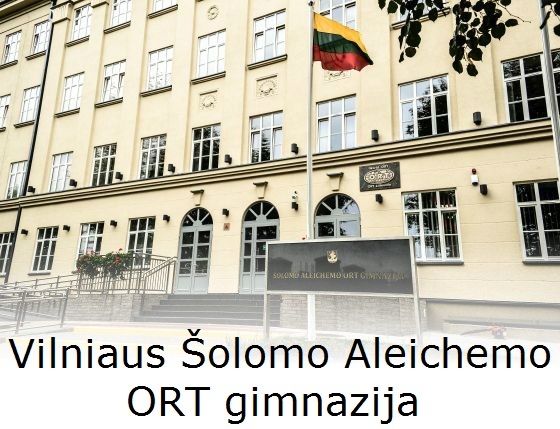 4, Vilnius. Educational Rosh Hashanah evening. 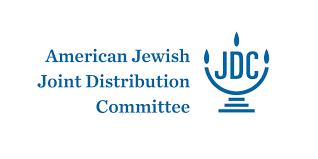 Besides having a good time, sampling foods and seeing the new calendar for 5778, we’ll also renew our knowledge of this sweetest of Jewish holidays. September 20, 5:00 P.M. Traditional Rosh Hashanah celebration at the Choral Synagogue. 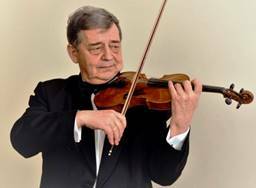 Service begins at 6:30 P.M., with services on September 21 and 22 at 9:30 A.M.
September 22, 5:00 P.M. Art & Weisen concert in Heifetz Hall, LJC. The German quartet will perform subtle and enchanting interpretations of Eastern European and klezmer tunes. Important note to members and visitors: on September 21 and 22 the Community administration and Social Programs Department will be on holiday. September 24, 2:00 P.M. Rosh Hashanah for kids and young people at the Community. 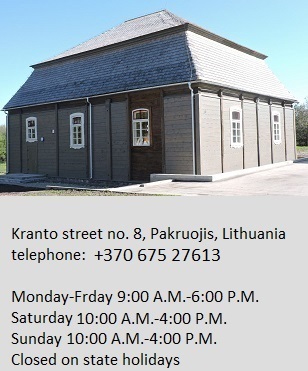 September 25, 8:30 A.M. International conference “Diaspora and Heritage: The Shtetl,” building III, Lithuanian parliament. 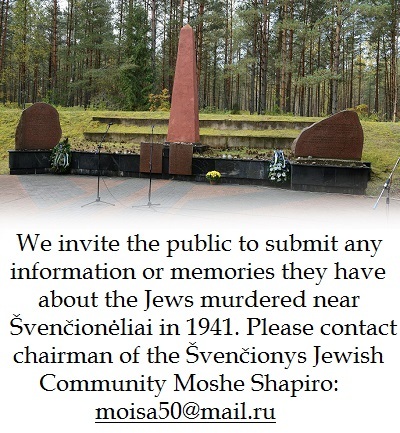 Registration required and identification required for entry. Registration open till September 21. Conference program here. September 26, 1:00 P.M. 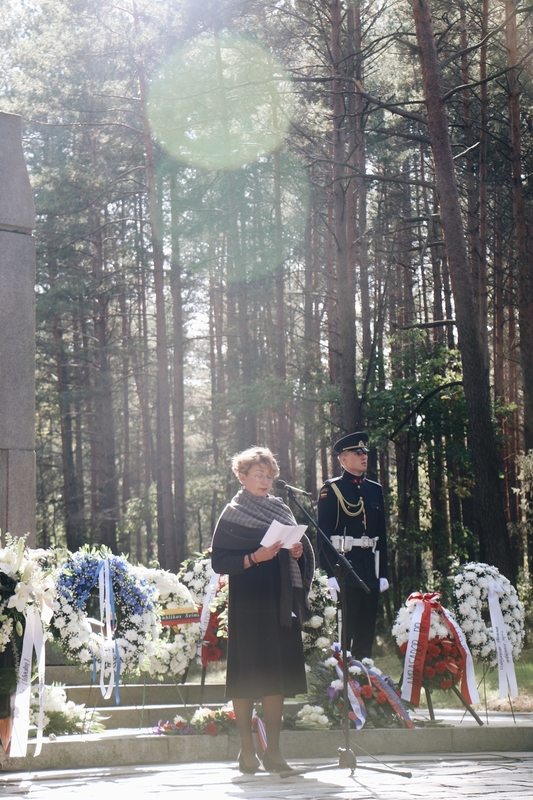 Holocaust commemoration at the Ponar Memorial Complex outside Vilnius. 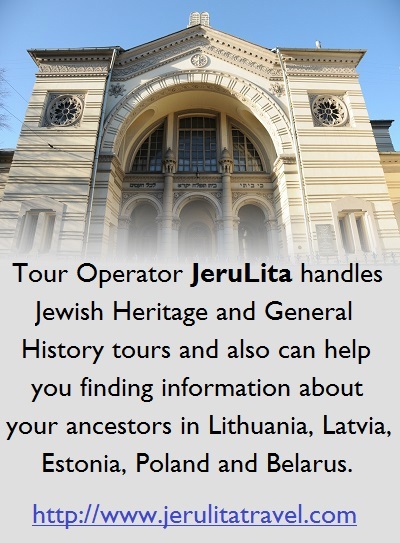 Bus leaves Lithuanian Jewish Community at 12:15 P.M.
September 26, 6:00 P.M. Traubas family concert, Heifetz Hall, LJC. César Cui, “The Burnt Letter: ‘Farewell, Love-Letter, Farewell,'” “Orientale” from the series Kaleidoscope of 24 characteristic tunes. September 27, 5:00 P.M. Polish Culture Institute, Vilnius. Meeting with Holocaust survivor, Polish priest of Litvak origin Jakub Weksler. Moderator: Vytautas Toleikis. Event in Polish with Lithuanian translation.